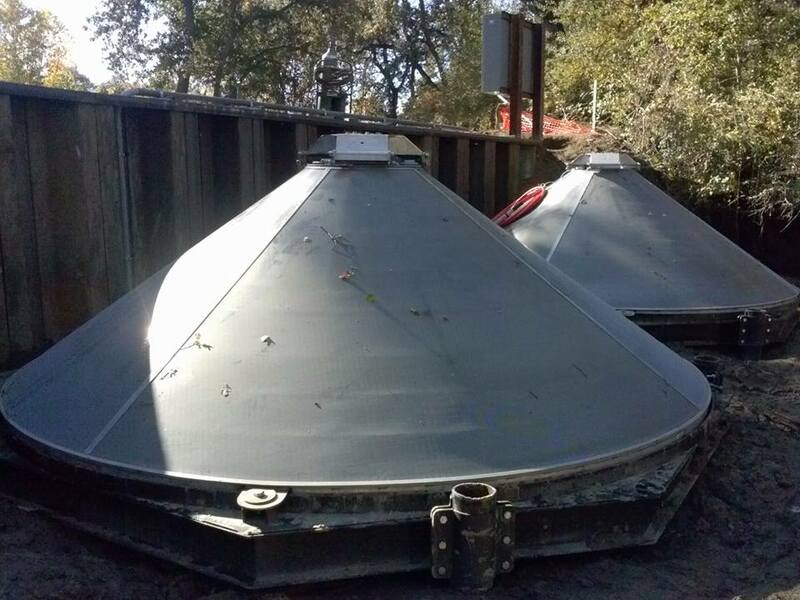 The South Sutter Water District (SSWD) Pleasant Grove Canal fish screen project was completed in December 2015. 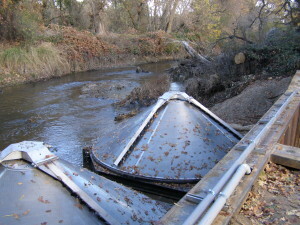 This 80 cubic feet per second gravity canal is located off of the Auburn Ravine in Placer County. 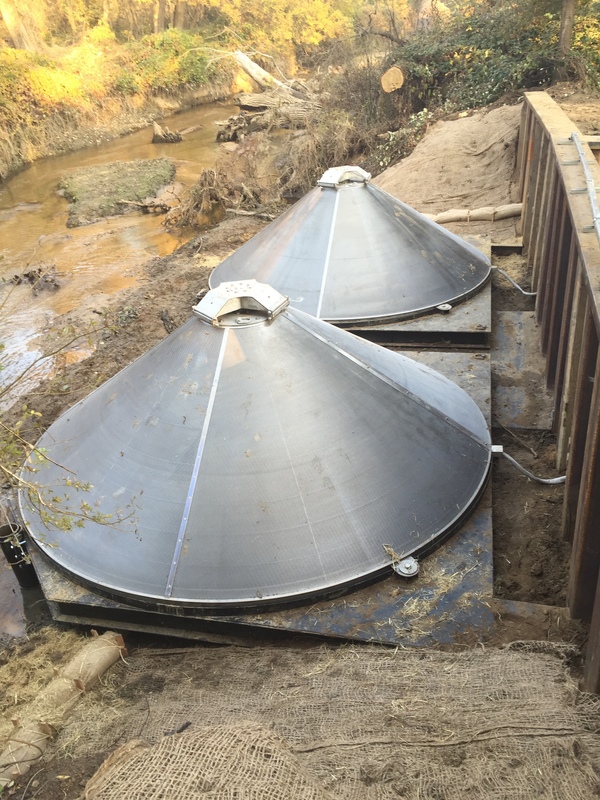 This project was screened with two 14-foot diameter Intake Screens, Inc. (ISI) cone screens and necessary screen components. 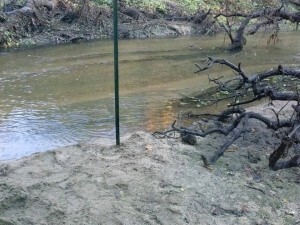 As a part of the project, a Pacific Gas & Electric (PGE) power line was also installed to power the fish screen system through the Aitken Ranch Mitigation Bank. Pleasant Grove Canal entrance off of the Auburn Ravine pre-construction. 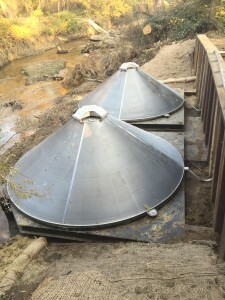 Screens were installed after installation of headwall. View from the Auburn Ravine showing the screens and headwall. 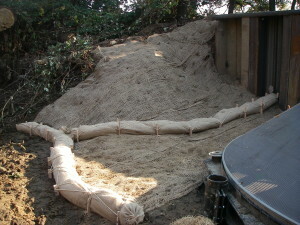 Erosion control measures after installation. An article on the SSWD project was written by James Haufler and published in several newspapers, including the Auburn Journal and the Lincoln News Messenger. The article was also published on the Golden Gate Salmon Association’s Facebook page. 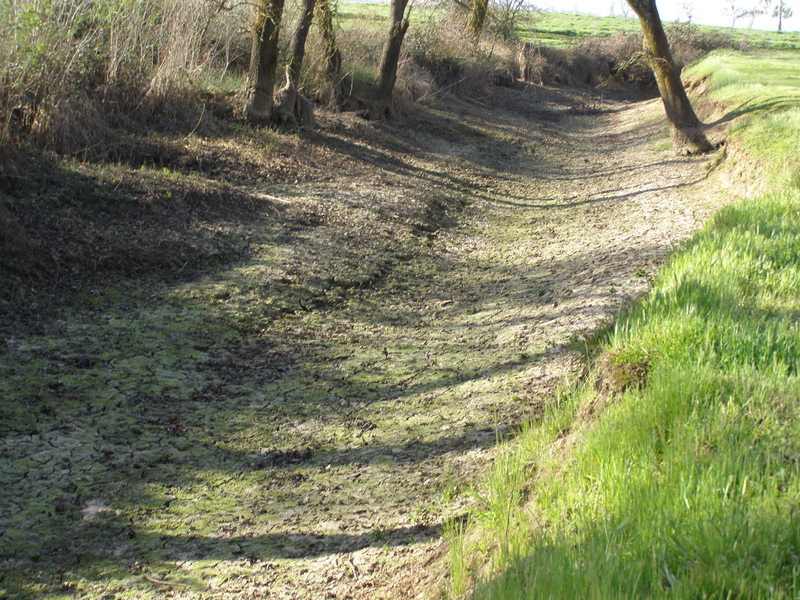 FWA would like to thank James, Gold Country Media and Golden Gate Salmon for sharing the article on this important project. 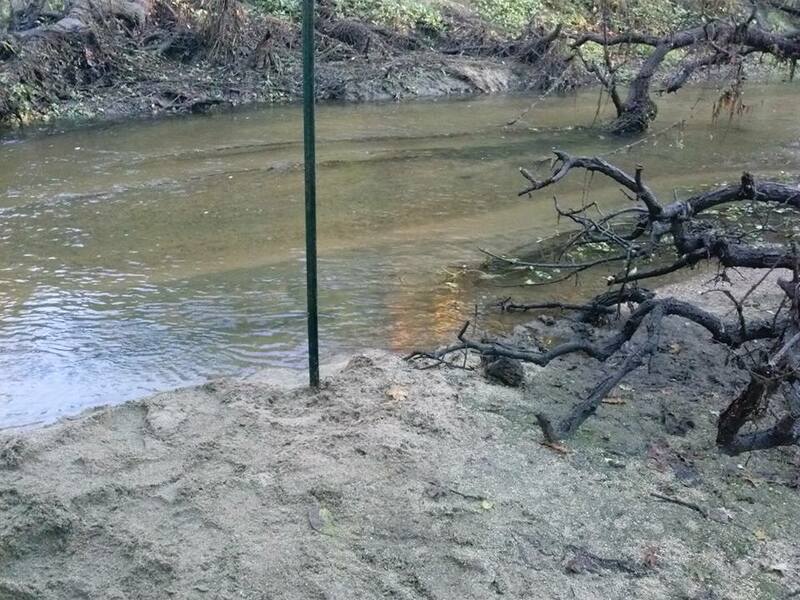 This project will now assist with other restoration efforts taking place on the Auburn Ravine to protect salmon and steelhead. This project was made possible by the following agencies and businesses: South Sutter Water District; AFSP; Calif. Dept. of Fish and Wildlife (CDFW); Bureau of Reclamation; U.S. Fish & Wildlife Service; National Marine Fisheries Service; PGE; Steve Morgan, Wildlands, Inc.; Patrick Shea, Wildlife Heritage Foundation; ICF International; MBK Engineers; and ISI. 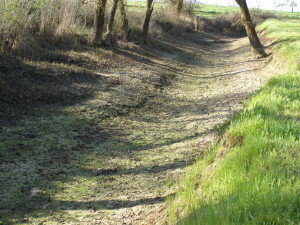 The SSWD Pleasant Grove Canal fish screen project was funded by grants from the Ecosystem Restoration Program (ERP), administered by CDFW, CVPIA Anadromous Fish Screen Program (AFSP), administered by the Bureau of Reclamation, and South Sutter Water District. If you are interested in participating in the FWA Fish Screen Program, fill out and submit a landowner application and send to FWA at P.O. Box 365, Maxwell, CA, 95955. You may contact FWA directly at (530) 438-2026; or by email at fwa@frontiernet.net. Click here for the Landowner application form. The views and conclusions contained on this website are those of the authors and should not be interpreted as representing the opinions or policies of the U.S. Government. Mention of trade names or commercial products does not consititute their endorsement by the U.S. Government.